Edu Bears is a platform of innovative education solutions. 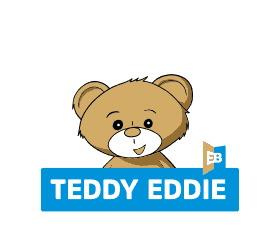 Our flagship brand is Teddy Eddie, an ambitious method of teaching English to kids aged 2 to 7 tested by more than 10,000 students in over 170 language schools throughout Poland. 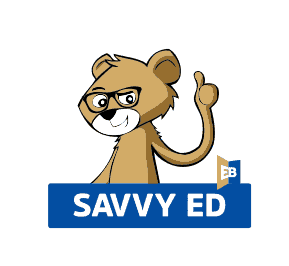 Eddie’s older brother, our rising star Savvy Ed, is a method of teaching English to advanced but still young learners aged 7 to 10. Additional elements of our platform include the Parent Academy, offering lectures for parents who are committed to the development of their children’s language skills as well as a series of Synergy Garden conferences for teachers, methodology consultants and owners of our accredited centres, organised since 2016. How often should children’s language classes be held?